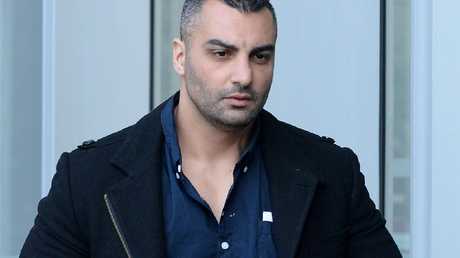 TWO members of the Lone Wolf motorcycle club have been charged with the murder of former Comanchero bikie boss Mick Hawi in Sydney. 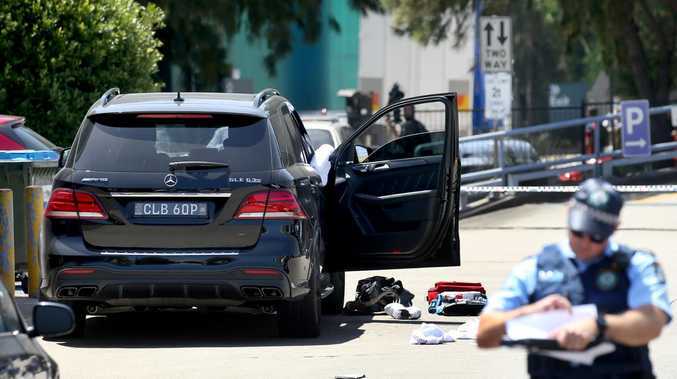 A third man has been charged with being an accessory after the fact to murder Hawi, the Comancheros' former national president, was shot multiple times as he sat in his luxury car in a Rockdale car park in February. The two Lone Wolf members, 37 and 38, were arrested in Bexley on Friday afternoon. AAP understands the pair were arrested upon leaving a hair dresser in the southern Sydney suburb. The third man, 36, was arrested at Balmain on Friday night. The trio is due to appear in the Parramatta Bail Court later on Saturday. Hawi, the former national president of the Comanchero motorcycle club, was imprisoned over the 2009 bashing death of Hells Angels associate Anthony Zervas in a wild brawl at Sydney Airport.